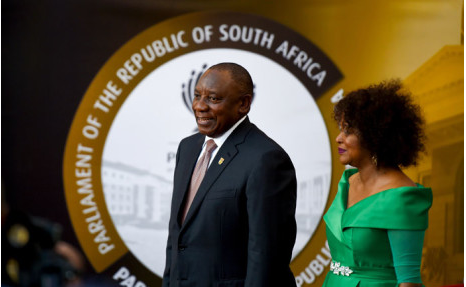 At the same time President Cyril Ramaphosa used his State of the Nation Address to talk tough on corruption and the need to restore confidence in crucial entities, like the National Prosecuting Authority (NPA), South African Revenue Service and Eskom. Delivering his speech in Cape Town on Thursday night, the president touched on the burning issues of job creation, state security and the need to provide adequate accommodation for students. Turning his focus to Eskom, Ramaphosa confirmed the cash-strapped utility will undergo major restructuring in the form of a three-way split into separate entities. 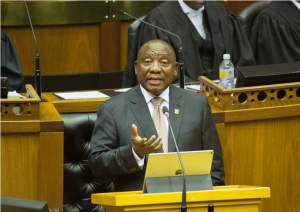 President Ramaphosa, Nyusi commend DR Congo for "peaceful elections"